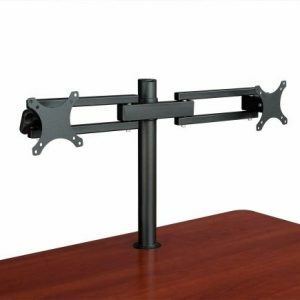 This Large 35″ Work Surface Sit Stand Desk Converter, featuring a large work surface, lets you change your working position with ease, to enhance your comfort and productivity. 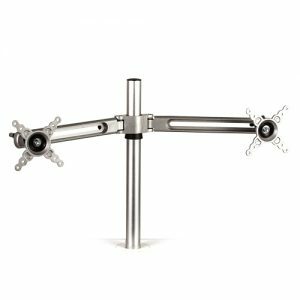 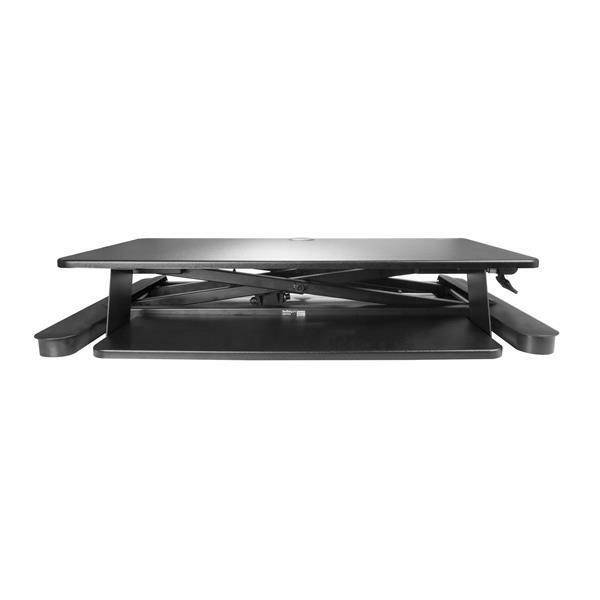 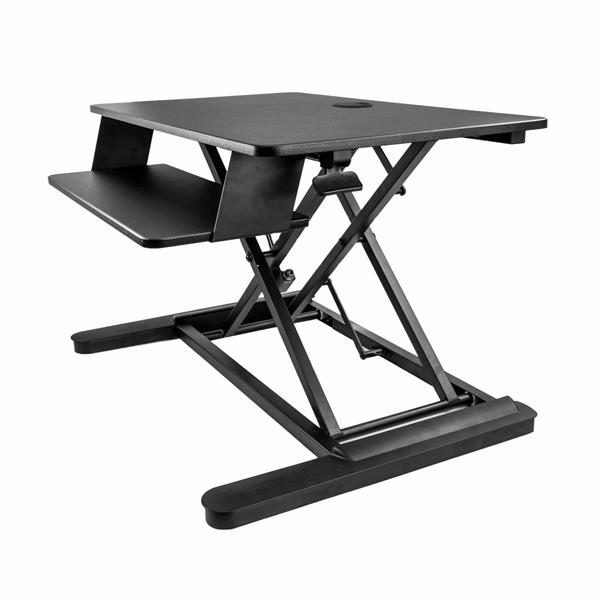 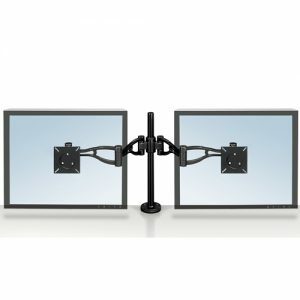 The StarTech Sit Stand Desk Converter is designed to support your ergonomic needs. 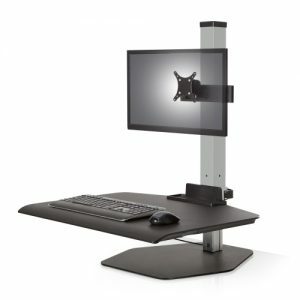  With one touch, you can switch your position to sitting or standing, to keep a balanced level of movement. 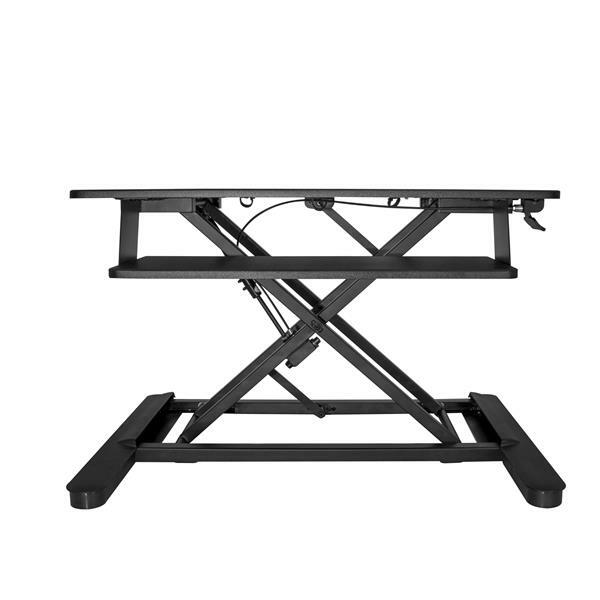 The workstation features an advanced pneumatic arm that provides effortless movement – you simply raise or lower the platform with one touch of the lever. 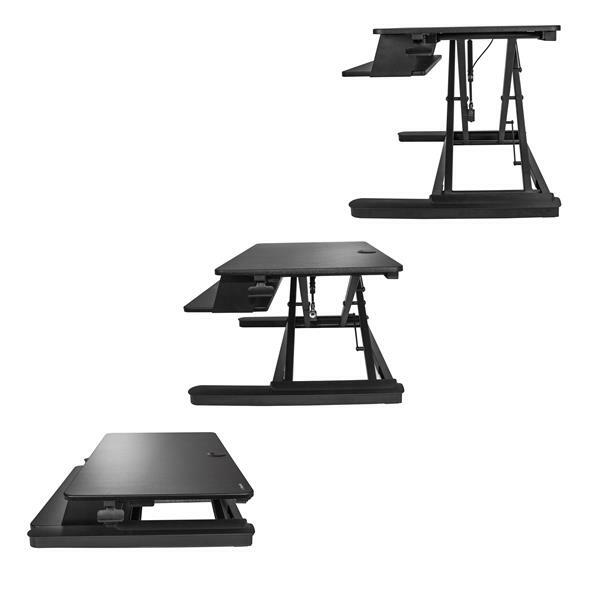 You can adjust the standing desk to match your exact height requirements, with a height adjustment range of 15.7” (399 mm). 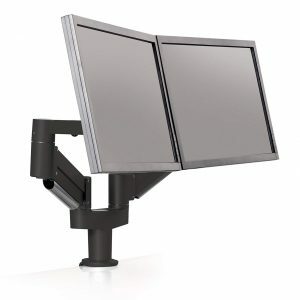 Create an ergonomic work space at a fraction of the cost of a standing desk. 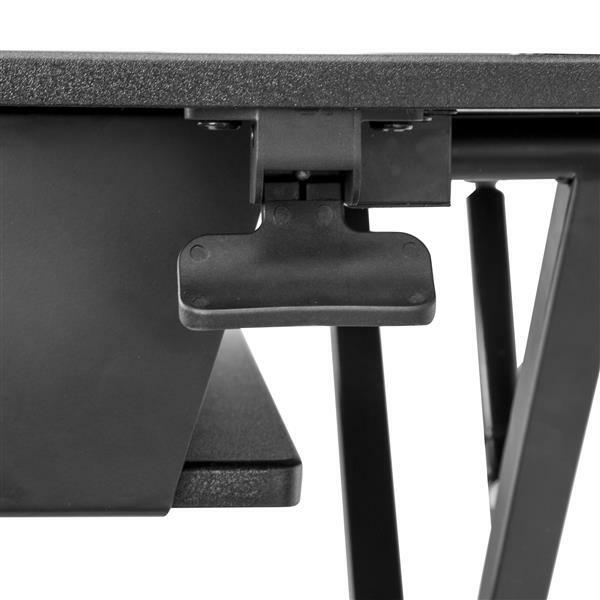 Simply place the sit stand desk converter on your existing work surface (minimum 26” depth), to enjoy the benefits of a height-adjustable standing desk.